Hey! I’m still here, are you? My summer break stretched into the fall a little! Spend some time catching up with me in this briefer edition of the podcast, lots to talk about! 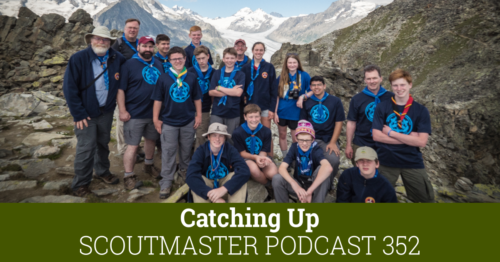 We had a great trip to Kandersteg International Scout Center in Switzerland, the troop had a great week at summer camp and have laid the foundations for a great year of activities for our Scouts. The BSA began a listening campaign around the idea of “serving the whole family” and allowing girls to register in all of our age divisions, hooray! 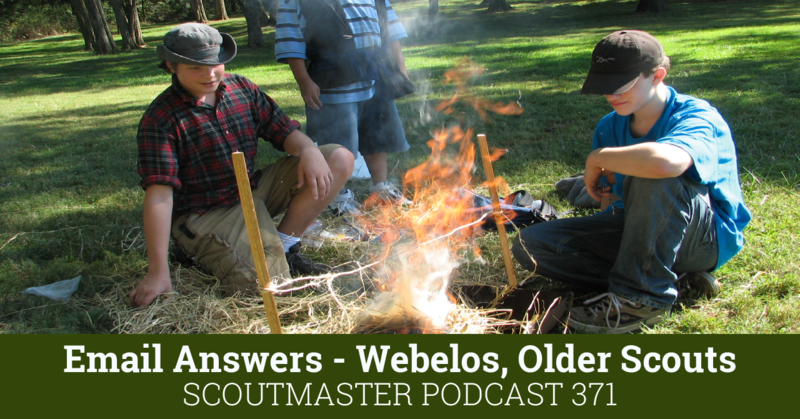 We held a National Jamboree where the President’s speech became an issue, and in we’ve seen troubling events on a national scale, how do we approach things like this as Scouters? 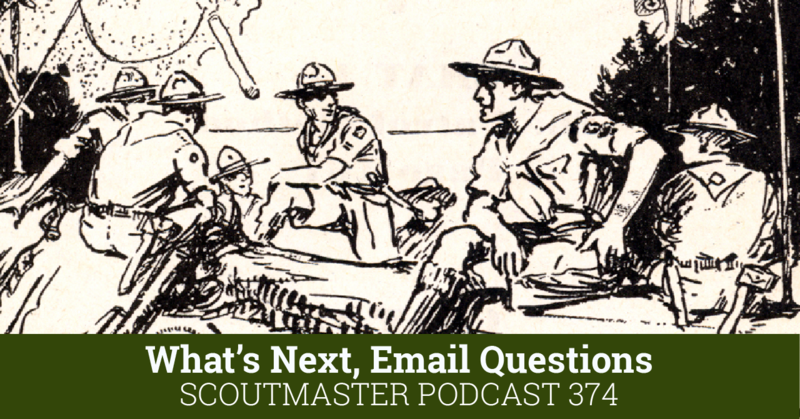 What;s happening at Scoutmastercg.com? Working on redesigning teh site and adding functions I hope you will appreciate. From my understanding of what our Council CEO has told us, COs will be able to decide whether to have a segregated unit. So we may see some units remaining all-boy, some all-girl units starting up, and some units welcoming both sexes. 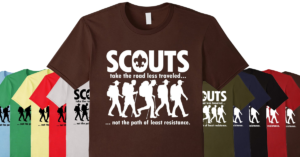 I think it’s great, and look forward to the opportunity to see Scouting thrive like it does elsewhere in the world. Good to see that all is well and that you’ve had a fantastic scouting Summer! How about a popcast on Venturing. Maybe starting a crew and how to have a fantastic anuual program. Love your insight but believe that the answer is not coed. This is not going to make our program better for our boys. This year my children are in a school that has segregated the teen boys and girls in most classes. The difference is amazing and both my son and daughter has done better under this change. 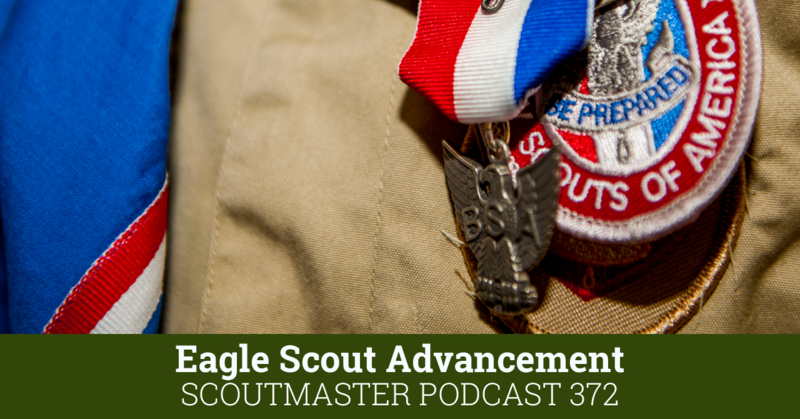 I would rather the BSA come to a manageable size and regroup than be “membership number” driven. Welcome back. 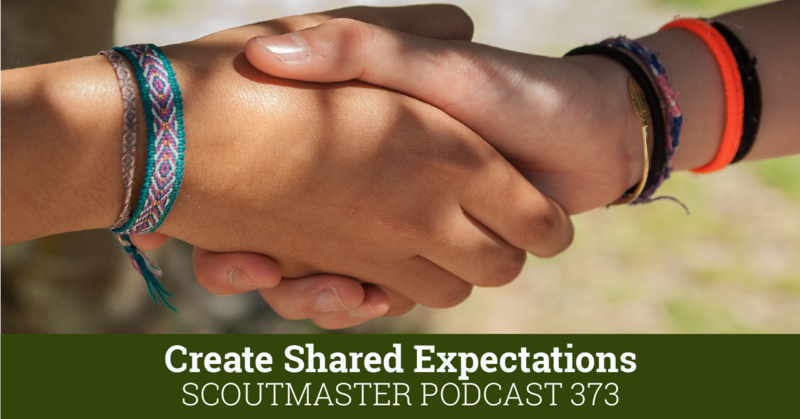 An excellent podcast, but I am afraid that I have to disagree with you on making scouting coed. Right now their hasw never been a worse time to be a boy. Boys are treated in many parts of society like parolees. This will take away something that was theirs and theirs only. Our society has thousands of things for girls only, but only a small (and ever decreasing) number of things for boys only.